Personal growth is one of the most beautiful things in life. Looking back and seeing your growth, your own progress can be one of the most rewarding feelings. Change, however, can also be a source of a lot of frustration and self-doubt. 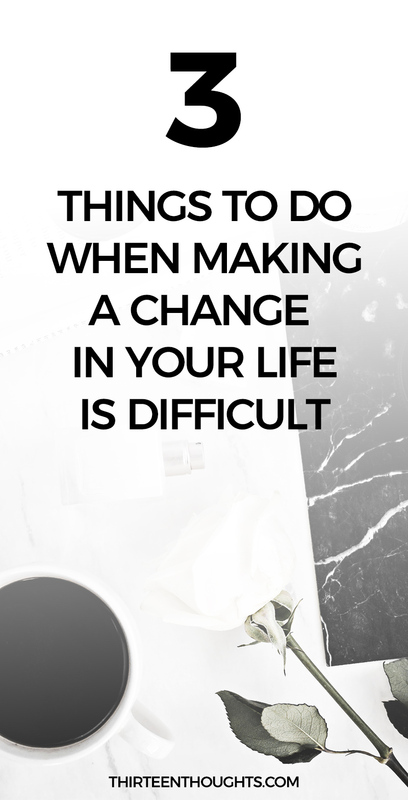 What do you do when making a change in your life is difficult? How do you get past those negative emotions and develop new, more productive patterns? Change isn’t immediate. It doesn’t happen overnight. Results sometimes don’t come for months, or even years at times. That’s when frustration often sets in. You create these high expectations for yourself, and when you notice lack of immediate results, you get frustrated. You get in your own way, by being too hard on yourself, by not believing in yourself or being afraid to make a mistake. We constantly doubt ourselves and then put ourselves down when we don’t meet our own expectations. Learn to celebrate every little victory, no matter how small it seems. Those small victories are the foundation on which bigger and better things, habits and patterns are built. Every change begins with a single step and that single step is one of the most important ones. Don’t underestimate the process of change; the time it takes for it to occur. “You are your only limit.” I have these words framed, sitting on my desk. Whenever I start feeling small, whenever I begin to fall back into those “I can’t do this” thought patterns, I remind myself that I am in charge. Try doing the same, whenever you sense a setback coming, or when you start feeling like you want to give up. No, you cannot control every single aspect of your life, but you are in charge. Setbacks happen, as do disappointments and difficulties. There is nothing you can do about it, other than remind yourself that the only thing that can stop you from getting where you want in life, is you. Creating the life you want is your responsibility. When thinking of or planning on making a change in your life, you often take on too much at once. You try to change too much. Then come stress, anxiety, even more frustration, and boom; all of a sudden you just want to give up. Learn to change those patterns, to keep pushing. Once you notice those feelings take over, you have to remain mindful. Don’t rush to judgment. Give those feelings a name. Recognize them rather than dismiss them. Then, once you observe those feelings without judgment, you can create a new pattern that will help you deal with that discomfort in a more productive way. This is all about holding yourself responsible for making a change in your life and making a commitment. You probably keep telling yourself “well, I still have time to do this or that.” That, to some extent is true. It’s never too late for a change. You do have to keep in mind though that just because making a change makes you feel comfortable right now, doesn’t mean that you’ll find it easier at a later time. Think about some changes you would want to make. It can be learning a new skill, working on changing your career, creating healthier habits, maybe you want to work on finally healing a relationship with someone. 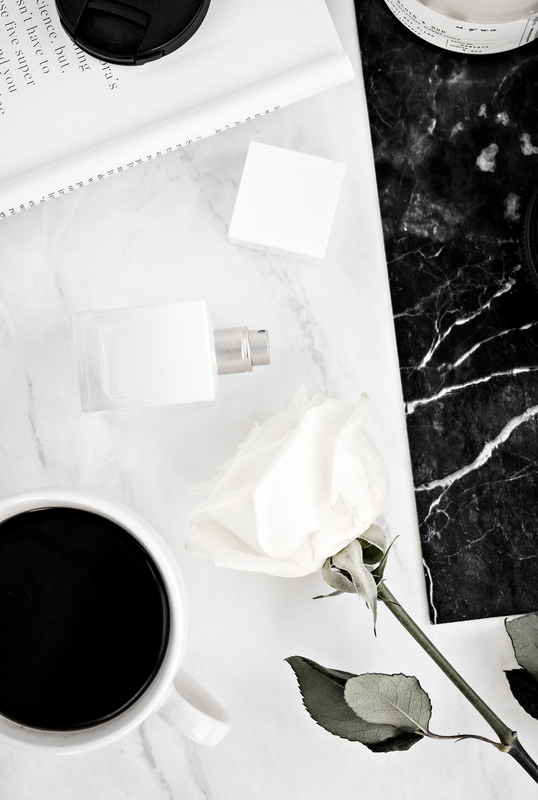 Maybe it’s even the relationship you have with yourself that you want to work on. Remember that no such thing as perfect timing exists. If you want to be in a different place in your life a year from today, you have to start making a change, today. Be prepared to do the work, but also get excited. Stepping out of your comfort zone is one of the biggest issues when making a change in your life. Most changes will require you leaving that comfort zone and developing new patterns, new behaviors. There comes a time when you have to learn to stop making excuses for yourself. A time when you have to realize that yes, you do have the power to change the things you don’t like. You do have the power to make change- but that cannot happen until you stop getting in your own way.